Brussels, Belgium & Cary, NC, USA, 18 Sept, 2018 – Hosted by INDA and EDANA, OUTLOOK™ Plus Latin America will return to Brazil for the third edition from the 7th to the 9th May, 2019. The conference will examine the economic outlook, market statistics and the latest products and trends for the hygiene, personal care, and medical market sectors. 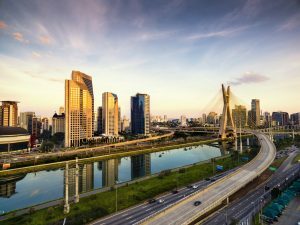 The event, to be held at the Grand Hyatt São Paulo, and will also feature a tabletop exhibition with local and international companies showcasing products and services. For the first time, this edition of OPLA will also cover developments in nonwoven filter media, an important and growing area in Latin America. The programme will feature an in-depth look at the latest developments in nonwovens for the Latin American and global absorbent hygiene and personal care products markets, including expert local insight on the political and economic environment, growth trends and the potential for nonwovens in this region. Simultaneous translation in English, Portuguese, and Spanish will be provided during the conference. “As INDA continues to provide industry leadership in The Americas, we are pleased to again align with EDANA in organizing a conference focused on the key developing markets in South America that use nonwoven engineered materials,” said Dave Rousse, President of INDA. 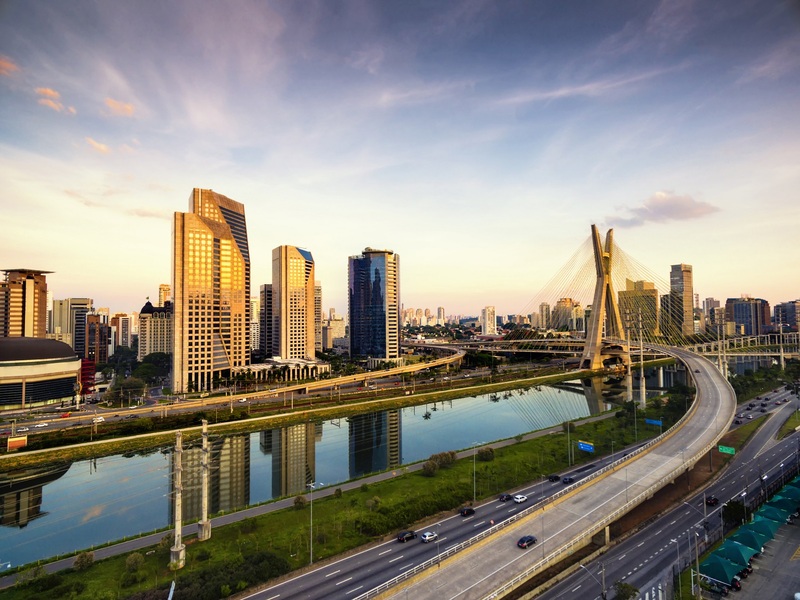 The inaugural event was held in Sao Paulo in March 2015 and attracted more than 250 attendees with participants declaring the gathering a success for their businesses and the wider industry in the region. It was followed by an even more successful edition in 2017, confirming, OUTLOOK™ is a unique “must-attend” event for nonwoven professionals in the region. Additional information on the 2019 programme and registration will be announced shortly, and updated on the INDA and EDANA websites. ABINT, the Brazilian Technical Textiles and Nonwovens Association is also a supporter of this event. EDANA helps its members to design their future, serving more than 250 companies in the nonwovens and related industries, across over 40 countries. Its mission is to create the foundation for sustainable growth of the nonwovens and related industries through active promotion, education and dialogue. INDA, the Association of the Nonwoven Fabrics Industry, serves hundreds of member companies in the nonwovens/engineered fabrics industry in global commerce. Since 1968, INDA events have helped members connect, learn, innovate, and develop their businesses. INDA educational courses, market data, test methods, consultancy, and issue advocacy help members succeed by providing them the information they need to better plan and execute their business strategies. For more information, visit inda.org or call 919-459-3700.